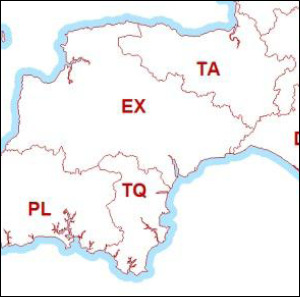 The Postcode Boundaries Map Free of the UK in PDF format is a perfect reference tool for the Postcode geography of the UK. 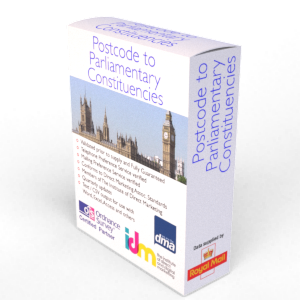 The map shows the 124 Postcode Areas of the UK and can be used for broad national Postcode reference or planning national marketing campaigns and sales territories. The Postcode Area is the first one or two characters of the Postcode such as B for Birmingham or UB for Uxbridge. In addition to the Postcode Boundaries Map Free available here, we also offer a range of other lists and products which may help with any analysis and reference regarding to Postcodes you may be undertaking.